The strongest pillar to the foundation of profit making is the customer support. A corporate firm that follows this principle can survive in all complex situations and easily build a customer base with a high probability of retention rate. Dedicate in Present – The call center industry undergoes a very hectic and monotonous lifestyle. In this entire schedule, the calling agents sometimes forget and ignore their basic motto, i.e. maintaining generosity. An interactive session with the customers is possible only when you become an active listener and remain updated with the recent matters. Ignoring the psychological and physical distractions is hereby requested to keep you lively and alert to solve a problem that can arise from the customer’s end. If you exercise this, the customer feels respected and appreciated and there is a change of getting a positive feedback in due course of time. Build Your Own Interest – If you treat your customers as a guest you would find that they are also act special in some other manner. Your each calling experience in the call center can be made memorable and useful if you can judge the best. 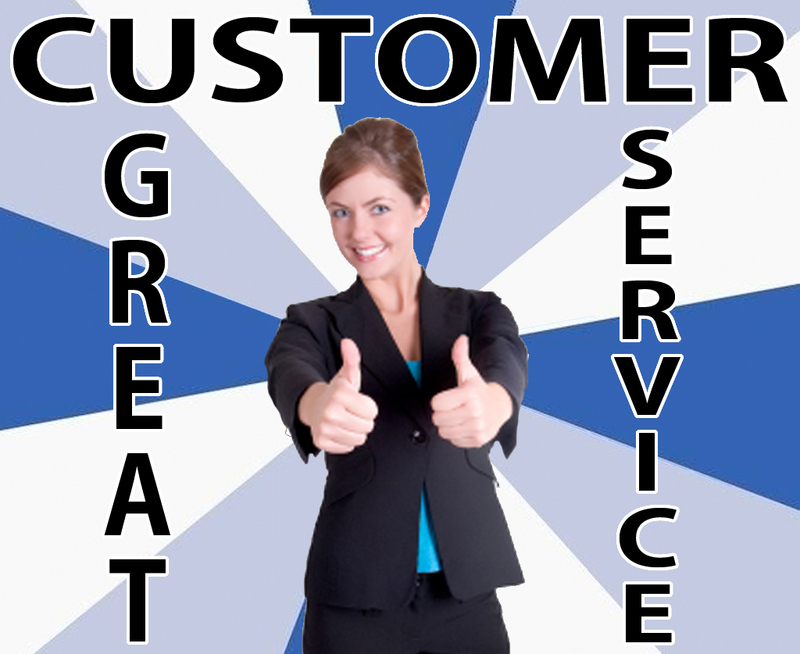 The present day customers look for a special treatment in every service industry. Impressing them in the first attempt is equally important to build the wall of faith. When your clients steps into your office, try to make them very comfortable with your organization and give your best to prove your importance in building business in mutual aspects. Identical Ethics Signifying Hospitality – The business ethics need to be perfectly carried with a mission that serves your purpose and your clients always feels hospitable at the end. Try to make the adjustments that can strengthen your relation with the clients and build a strategic way for a better tomorrow. A clear communication with your clients and their customers screening respect, graciousness, and appreciation, will benefit everyone to fulfill individual requirements. After all customers is GOD in the field of business.